The mobile gaming industry made $29 billion in 2015 — and it is only set to continue growing (with estimates as high as $49 billion by 2018). But the mobile gaming industry is in the “wild west” phase of its history right now, with the constant improvement of mobile devices and so many variables to successful monetization. Though it’s difficult to know exactly what mobile will be like in a few years, here’s what I see influencing the mobile gaming space in 2016. Nintendo’s move into the mobile space by bringing their iconic characters and IPs to smartphones, such as Pokemon GO, is going to have a major impact on the increased focus on brand recognition for mobile gaming companies moving forward. User acquisition costs are already skyrocketing per person; as a result, marketing budgets will continue to rise. To sustain the rising costs of this method across the board, and the congestion of new mobile games hitting the app store every day, we’ll see fewer games come out per publisher; instead, the focus will be on expandable and upgradable mobile games. This will allow game developers to leverage the most ROI from their user acquisition efforts and help build the brand in a more traditional sense (as console developer studios have done in the past). To expedite this tumultuous process of acquiring users, we’ll also see an increase in celebrity endorsements similar to what Glu Mobile pioneered with the “celebrity simulator” games like Kim Kardashian: Hollywood and the recently announced partnership they have with Taylor Swift. These games not only bring powerful existing brands to the table, but have an easy initial target for advertising through social media channels where fans of these celebrities reach the multi-millions. Celebrity advertising for mobile games will continue to rise, as well, for this same reason. According to Cornell University, they found in 2015 that a highly effective form of improving monetization was through multiplayer gaming design. Enhancing the competitive and social nature of the industry by adding features such as in-game chats became the industry standard in 2015; 2016 will see this trend continue, with more emphasis on single-server environments and more advanced live translation software. In-game “live-ops” events will be more heavily promoted, with higher reward value to promote this level of engagement. Clan engagement will be another large investment for any type of non-casual game on mobile. Companies will begin to allocate more resources to create a comprehensive clan ecosystem within the game to promote discussion. We found that many of our players take to forums and dedicated Skype channels to increase the immersiveness of their experience within the games. We’re already seeing clans in our games overcoming built-in friend and clan membership limits by developing their own website solutions, complete with back-end support and advanced organizational tools. Players are no longer content with Dunbar’s number of 150 friends or so, and are developing tightly coordinated hierarchies numbering thousands of players across different time zones. We expect this trend to continue. If you glance at the top mobile gaming charts for every month in 2015, what do you see? Nearly all are based on the free-to-play (F2P) model, with the exception of Minecraft. Minecraft also had the unique advantage of being explosive on other platforms before making its way to mobile. 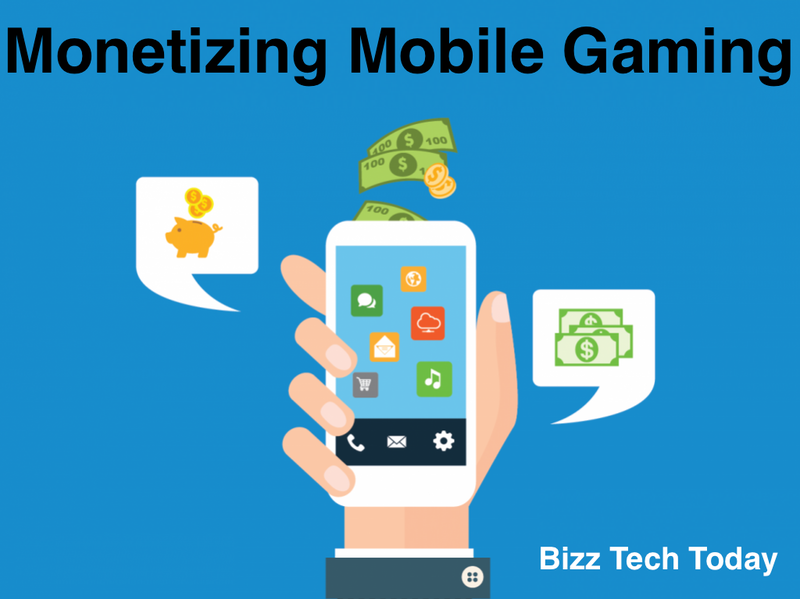 While other forms of monetization can be effective in rare examples, it is far more likely that 2016 will be the year developers find new ways to leverage F2P monetization around their games. As a shining example of what happens when even great games veer away from the F2P model, look no further than Monument Valley — an incredible game that caused outrage by charging $2 for its expansion. Additionally, we are likely going to see an increase in genre-bending games that inherently support the F2P monetization model. As larger studios enter the game and bring bigger, more polished titles to market (with larger development and marketing budgets), developers will be under increasing pressure to meet shareholder expectations and deliver Clash of Clans-style success while still standing out. This suggests a lot of risk-averse titles that mix tried-and-true aspects of popular genres that have already demonstrated success on the market. MOBA (Multiplayer Online Battle Arena) games on mobile will also rise in popularity as a genre that has massive potential with F2P, because the short, simple nature of battles makes it perfect for the mobile platform, where users are constantly on the go. The compatibility of MOBA games with e-sports also looks like a promising driver — titles like Vainglory are already cracking this open, making e-sports available to anyone with a phone. There is a underrepresentation of this type of game in the console market because it is more adaptable to a mobile platform. League of Legends is a perfect example of a successful game that isn’t being monetized as well as it could right now (largely because they haven’t had to due to their player base), but with F2P variants, this has huge potential. As mobile devices become more powerful, developers will be pressured to invest more money into each mobile game. As a result, companies will begin to integrate F2P tactics more seamlessly into their games to create a level of immersion that is in line with their improved quality. Early examples that we see in the market are shying away from offering items or boosts, instead offering currency similar to how Ubisoft monetizes extra content in their Assassin’s Creed games. Mobile gaming always gives indicators of the direction it’s going, but it is still sifting through a maturation stage, despite how explosively successful it is right now. One thing for sure is it will continue to impress and surprise as the market evolves.